Lammermuir Wool is on Instagram! Lammermuir Wool comes from the Koru Lammermuir flock of Shetland Sheep, based in East Lothian, Scotland. Grazing at 700ft above sea level, these hardy native sheep are ideally suited for their exposed home. 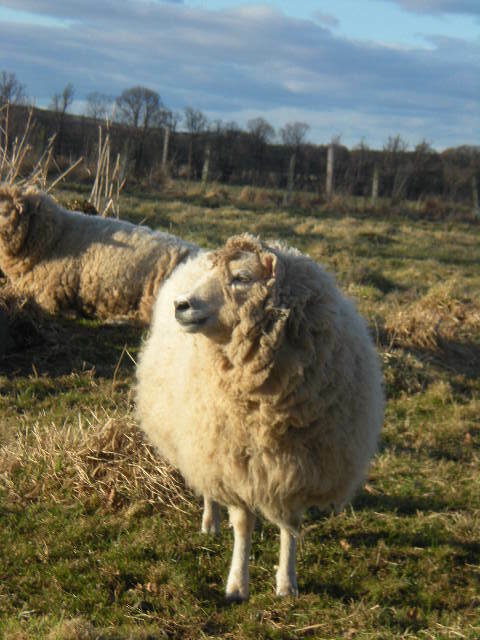 ​If you would like to contact me about my sheep or my wool please feel free to fill in the form on the right!